The average consumer nowadays seeks healthier lifestyle choices and try to cope with the daily strenuous activities that put them back a step. With added food preservative and chemicals, not only canned and readymade foods are good for health but also the fast food consumption has made the better half of the population a victim of obesity. In this article, we have come up with Healthy Wearables for a better life and live healthily. Smart electronic wearables for better health not only ensure a healthier way of living but also gives your mind the peace it craves. When your body is right back on track, your mental functions start synchronising with normalcy. Know the wearables you put on your body that should help you experience the kind of uniqueness you are seeking. A holistic body experience is crucial if you want to feel at the top of your game every time you put on an electronic wearable. Just when you thought your hot flashes were something that you have to allow to run its course, comes the hot flash relievers as wearables. The ‘Grace Bracelet’ designed by Peter Astbury alleviates the symptoms of menopause especially those of hot flashes. 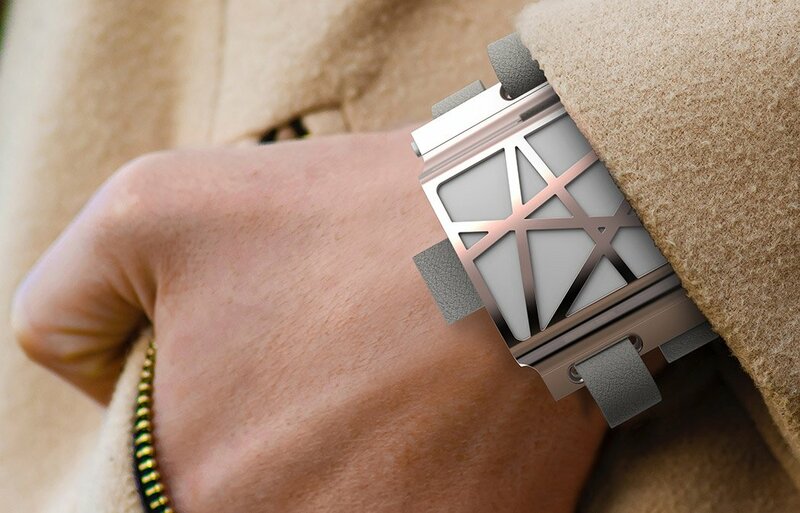 If you are seeking better ways to live, then ‘Grace Bracelet’ is the way to go as this medical gadgets detects the user’s hot flash occurrence intervals by continuously monitoring for changes in their body temperatures. Therefore, just when the flash is about to occur, the device activates a cooling unit preventing the user from being too overwhelmed by the entire experience. Another of its kind is the ‘AirCon’ body temperature regulator that takes care of the body temperatures of the individual without disturbing those around them. A wearable for better health, ‘AirCon’ was specifically created for those who experience their room or office’s temperature as too hot or too cold, whereas it is perfect for others. It uses a complex temperature-regulating system that allows the user to enjoy outdoors or indoors without having to worry about the elements. 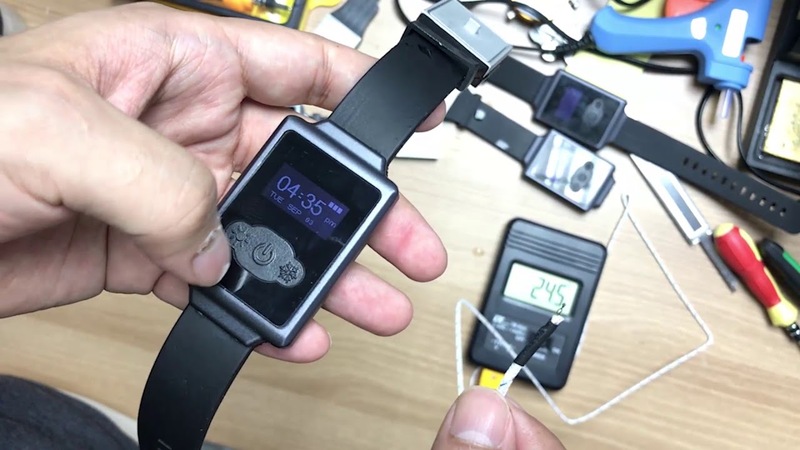 This device could be easily worn around the wrist and receive a blast of hot or cool air as per the needs without having to argue with your colleagues regarding the raising or lowering of the temperature. Also read: How Wi-Fi signals may save your life someday! 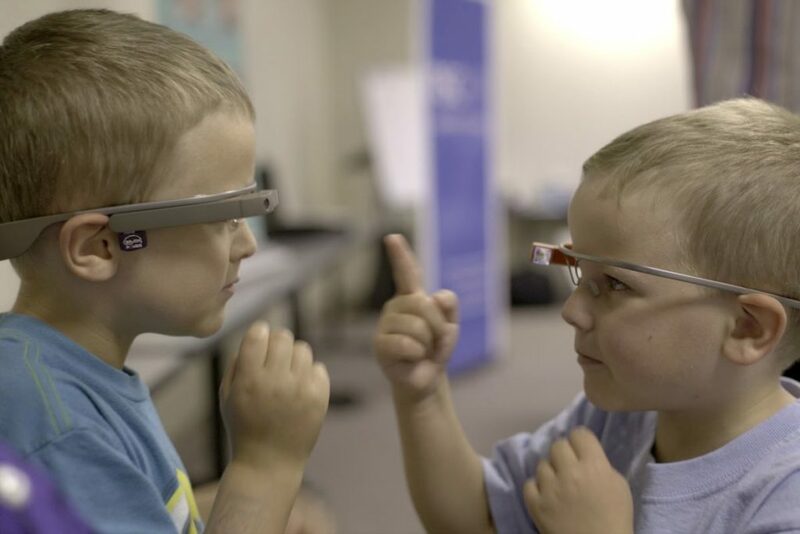 The Brain Power Autism System is a carefully formulated wearable that lets people or children with autism enjoy the visions of augmented reality and artificial intelligence to interact better with their emotions. This should be seen as a healthier lifestyle choice and a caring step for those with autism as the glasses help teach the necessary gaming skills to the disabled. This innovative wearable has resulted in optimistic outcome allowing the autistics to interact in an immersive environment while getting a better education and emotional skills. Although the transcutaneous electrical nerve stimulation (or TENS) therapy has existed for decades, the new WiTouch Pro TENS therapy device from Hollywog is a huge leap forward into eradicating the symptoms of back pain without having to visit a clinic or doctor’s chamber. You could now avail this wireless Bluetooth connected TENS treatment system anywhere to get the treatment you deserve even while you are stuck in a meeting or in traffic. This is known to encourage proper sleep cycles now you would not have to suffer the back pain and wait for the next doctor’s appointment since you are already receiving the treatment you need. The SRS-WS1 speaker from Sony is a thoughtful creation of the genre of speakers. It allows you to enjoy your own regulated sphere of surround sound without having someone tell you to adjust to their needs. This audio device sits around one’s shoulders (a creative alternative to headphones) promising to provide an immersive soundscape with its lightweight and stylish make. You could connect the device to Tv, PlayStation or your mobile phone to enjoy the same tweaked surround sound that you are hoping to achieve. If you are seeking better ways to live without having to dismiss the real sounds while enjoying your personal space, then SRS-WS1 speaker from Sony is your go-to device. Also read: Why Wireless smary key is a MUST BUY?